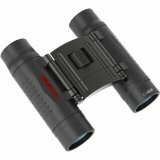 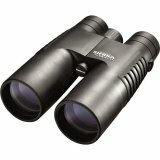 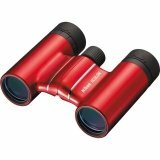 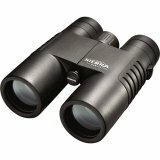 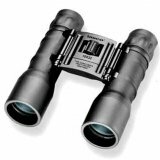 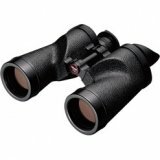 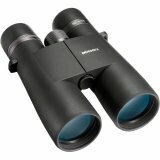 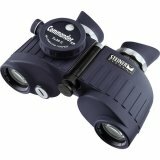 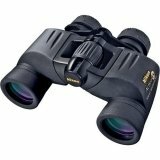 The 15x70 Cavalry Binocular from Celestron is a weather-sealed optic designed for long-range observations. 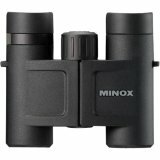 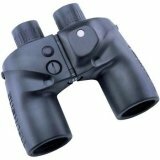 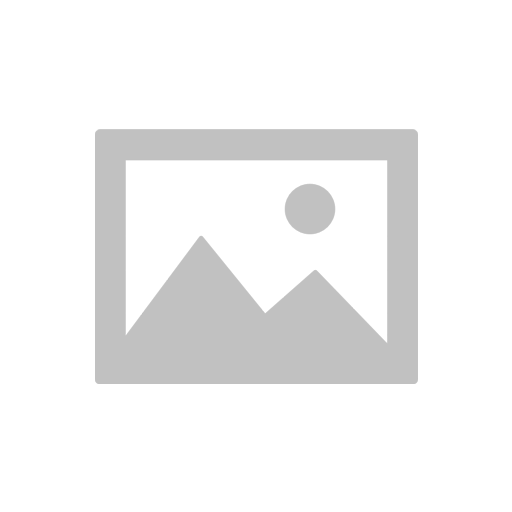 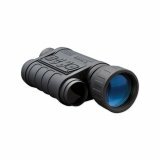 This fixed-magnification binocular features fully multicoated optics, 70mm objectives and BaK-4 prisms that render enhanced brightness and clarity. 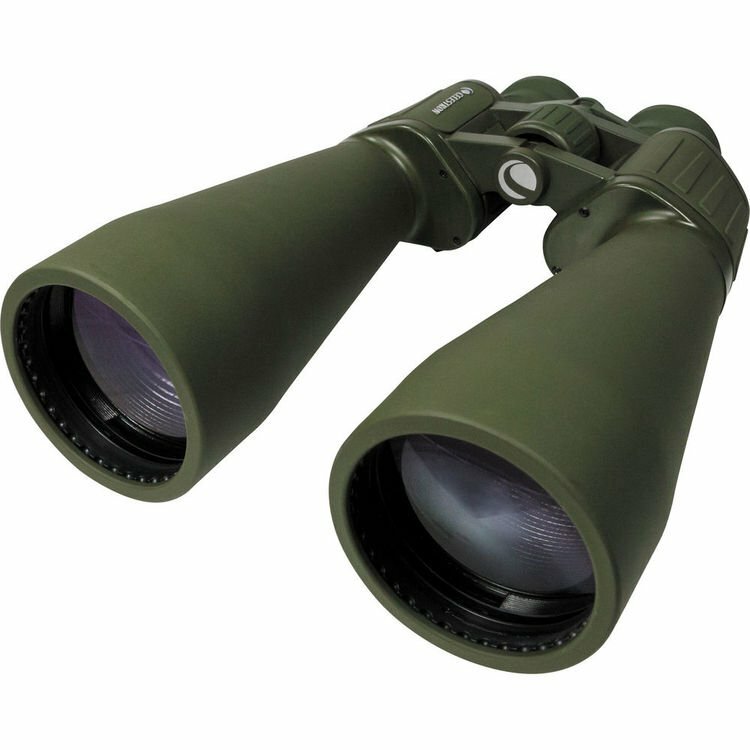 An ultra-wide 70° apparent viewing angle, included tripod mount, and non-slip rubber armoring complement the 15x70 lens system and help provide a user-friendly glassing experience. The Cavalry binocular has a nitrogen-filled housing that is built to withstand heavy rain and deliver fogproof performance, making this Celestron optic ready for a wide range of outdoor glassing activities.